This pleasant, warm and woody scent is a favorite of many. 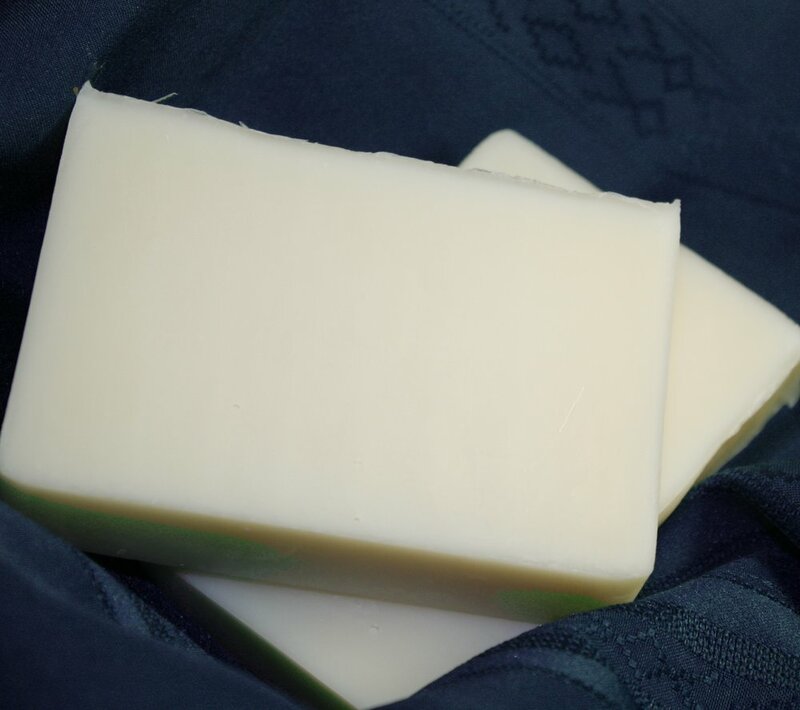 Prepared with shea butter and natural oils for a softer lather that leaves your skin feeling creamy. This velvety bar has a slight lingering scent and is best for body, but can be great for hands and face.